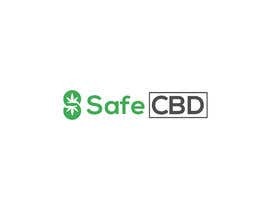 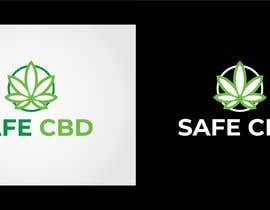 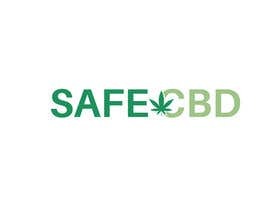 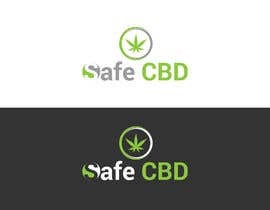 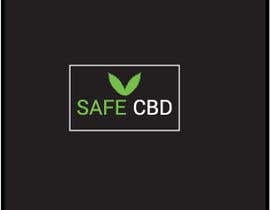 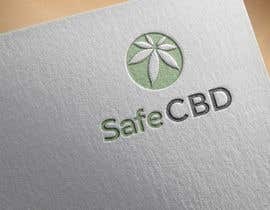 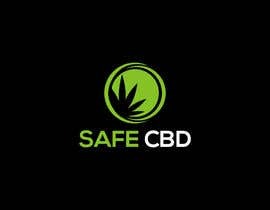 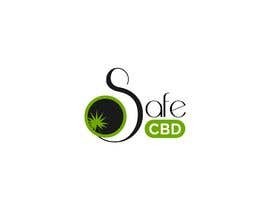 The logo should include Safe and CBD. Feature around the healthiness of the CBD, Fitness etc. 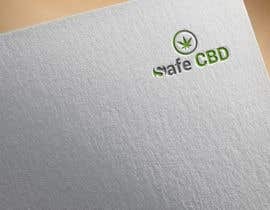 Keep it simple and so it would be easy to print on bottles. 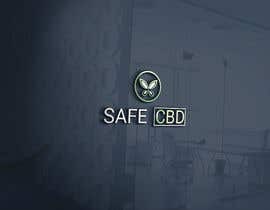 I leave great reviews and will help you advance on Freelancer. 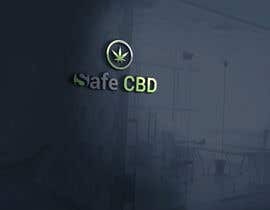 Some really amazing ideas guys! 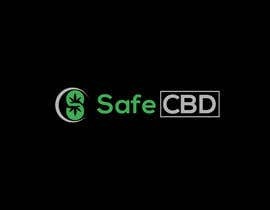 Thank you for the entries, I have rated them all. 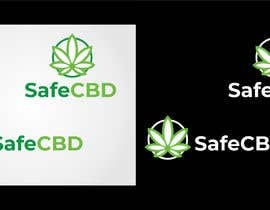 Some good logos coming through from you guys! 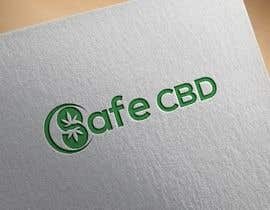 please contact me.i design you logo very chef rate.